Designed to deliver the same expert service you trust while exemplifying the art of efficiency. 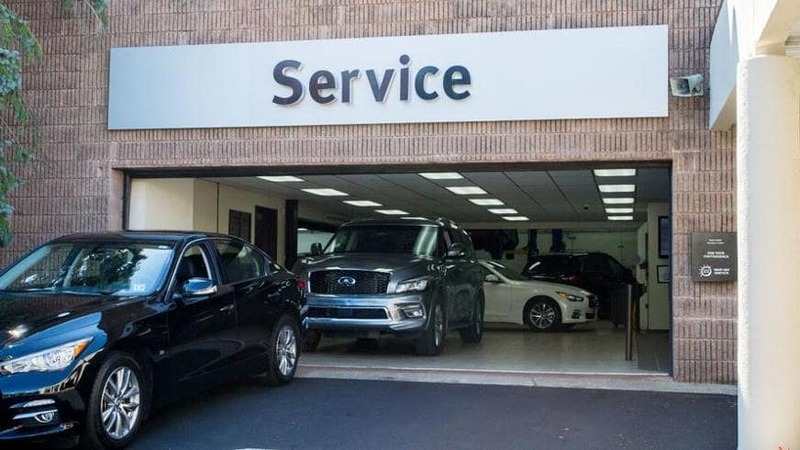 Each INFINITI Express Service will be completed in one hour or less and includes a complimentary multi-point inspection and car wash.
*See your Salerno Duane INFINITI Service Consultant for details. 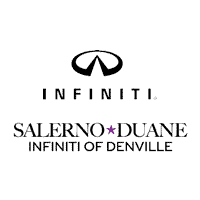 With purchase of new INFINITI vehicle only from Salerno Duane INFINITI. *Covers oil & filter changes, tire rotation & multi-point inspection per OEM’s scheduled maintenance intervals for vehicle purchased. Hand car wash included. Synthetic oil may incur a charge. Valid for 12 mos. from purchase date or up to 12,000 miles. 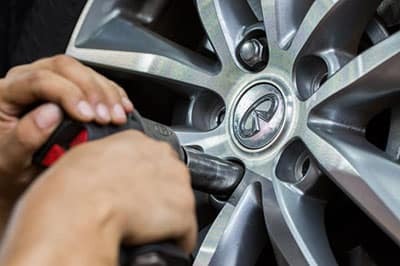 Keeping your INFINITI in top condition can help you receive all the benefits of driving one, which includes exceptional performance, handling, and efficiency. 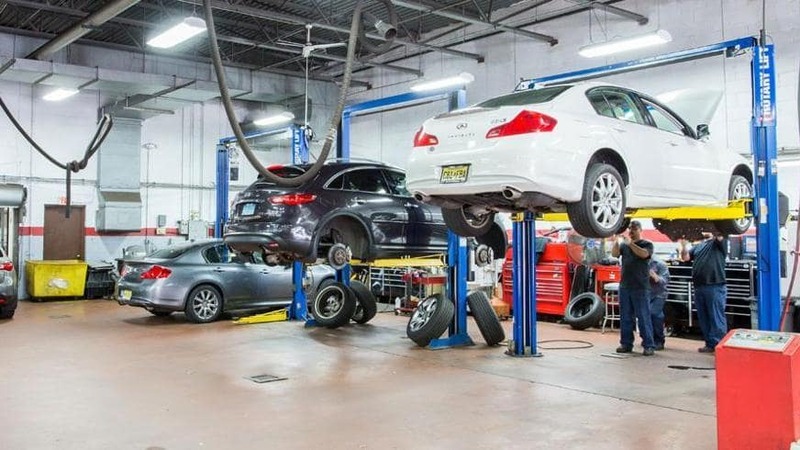 When looking for an INFINITI service shop near Denville, New Jersey, it’s important that you find one that has qualified technicians and delivers honest service. In turn, this can help you receive a fair offer and give you confidence that your vehicle receives expert care. 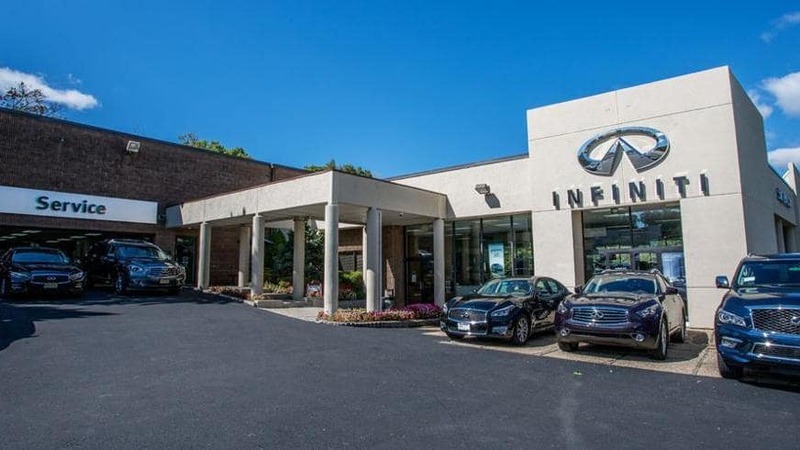 If you are looking for reliable INFINITI service at affordable prices, then be sure visit us at Salerno Duane INFINITI of Denville. 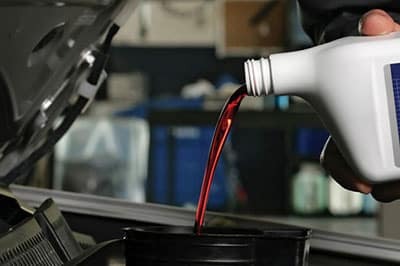 One of the most important parts of a functioning INFINITI are the fluids it runs on – in particular, the engine oil. 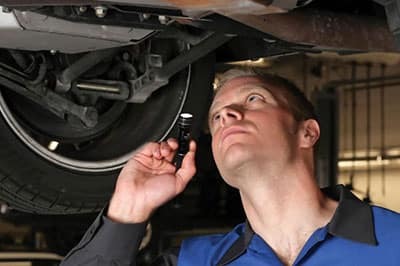 Because of this, getting oil change service in Denville, NJ is absolutely vital to the maintenance of your INFINITI. If you neglect having your oil changed when you’re supposed to, then the performance will without a doubt suffer. 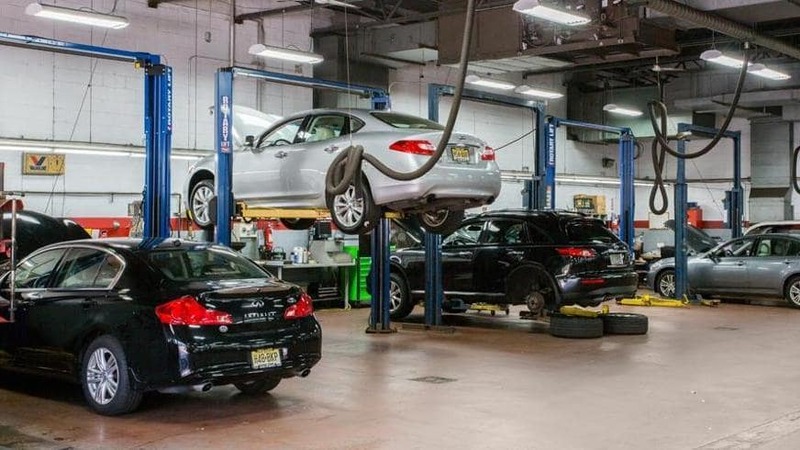 It’s recommended that you take your car in for an oil change service in Denville, NJ at least once every five months or every 5,000 miles – whichever comes first. 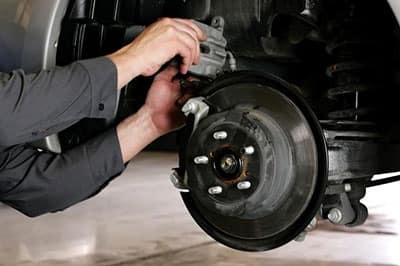 When it comes to critical vehicle parts and systems, brakes have to top the list. You may not think of them often – which probably means they’re working well, and that’s a good thing! But keeping them in good working condition is vital to keeping yourself and your loved ones safe. Regardless of the type of car you drive, your transmission is an integral part of the engine. 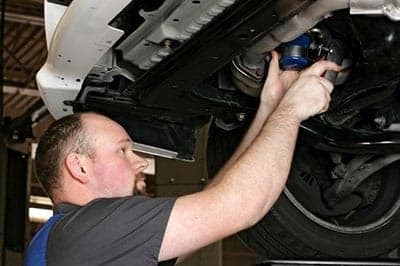 Like the rest of the major systems in your vehicle, it will need regular service and maintenance to stay in the best shape. Without it, you might find yourself stranded on the roads near Rockaway Township, Denville or Parsippany-Troy Hills and in need of an expensive repair, or worse, a replacement. For luxury brand vehicles like INFINITI, it’s important to take care of your investment by getting regular preventative maintenance. 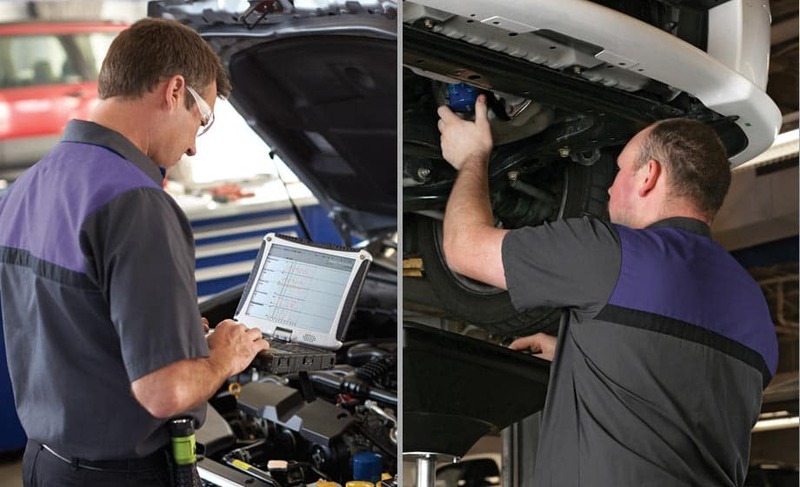 Your owner’s manual includes a maintenance schedule for your convenience and peace of mind. But you can just as easily, if not more easily, use the service scheduler on our website to determine what service is right for your vehicle. 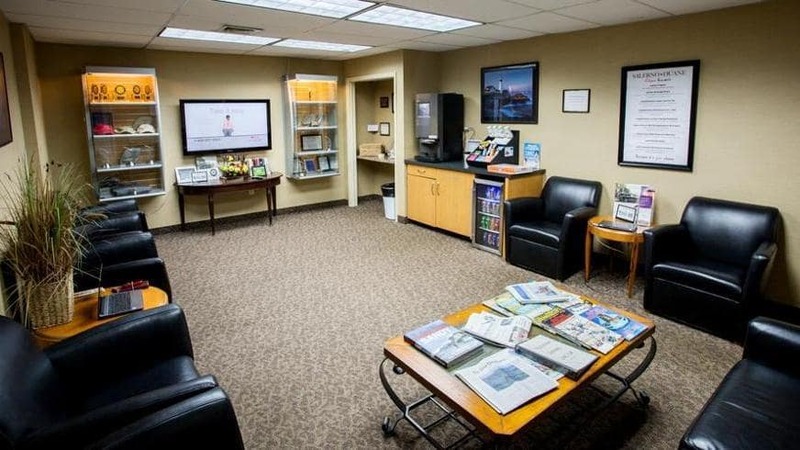 You can even schedule a service at our amazing service department in the same window. Tires are one of the most important safety features of your car. They are also one of the easiest things to take care of. 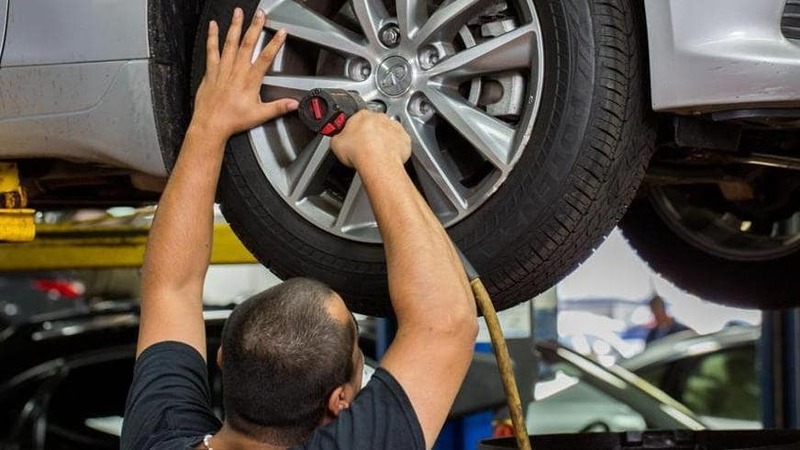 To keep your tires at their best, it’s important to get them checked as part of your regular maintenance at Salerno Duane INFINITI service department. 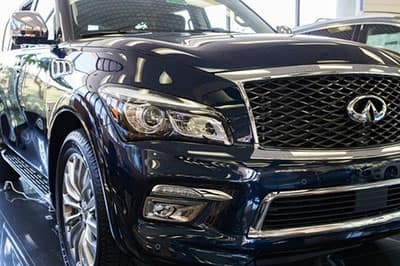 Car detailing is one of the best investments you can make for your INFINITI vehicle. Not only will car detailing help you show off your brand new car, but you’ll also be able keep your car looking new for as long as you own it. Having a clean car means your car will look nice inside and out. It also means you can finally get rid of that funky smell from dirt left by soccer cleats and football uniforms.